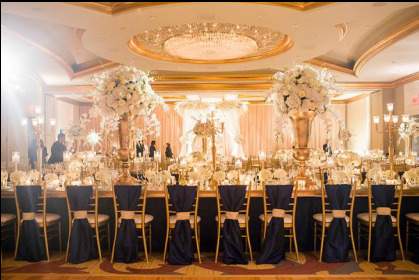 The Experience team creates a comprehensive package for the bride and groom that wants the red carpet experience. We will orchestrate the entire production from the creative inception to the organized execution. The client is free to be involved in every aspect or not all. The attention to each logistical facet will be sure to amaze you and your guests and elicit an exclusive experience without a sweat from your brow. We want the client to enjoy the fun aspects of planning their wedding while avoiding the stress and anxiety of the behind the scenes work. Supervise packaging of sentimental items such as the toasting flutes, cake knife, unity candle, aisle runner, etc.